Above are a few things I currently have in my wish list box. 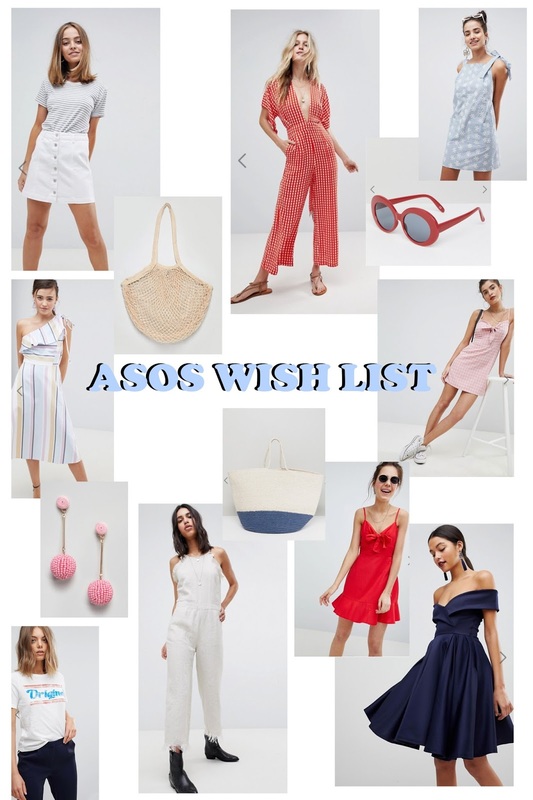 I would really love to buy them all but I feel like I have to wait until I see some proper spring weather before I stock up on too many Spring pieces. BUT if there are signs of spring where you are – you might like some of these picks.